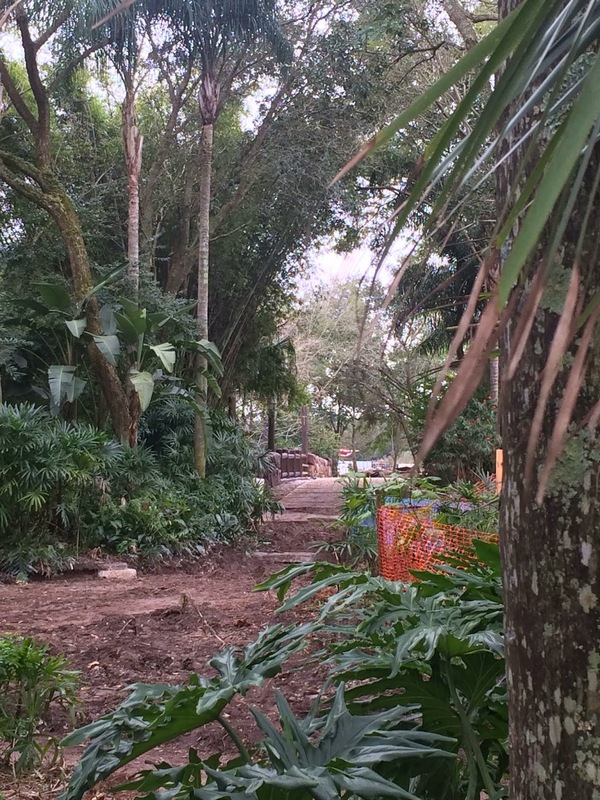 "Another area of the pavilion celebrates the Avatar project at Disney's Animal Kingdom. Once guests go through a separate entrance, they encounter representatives from an Eco-Tour company, which has partnered with Disney's Animal Kingdom to bring people to the distant world of Pandora, home to the Na'vi, an indigenous people that have a deep connection to the natural world. Eco-Tour guides are there to show models. images and exhibits of what visitors to Pandora will find on their future visit." An interesting paragraph. For certain, it appears guests to D23 will get to see the models used in various Disney released videos. You could possibly even reenact the photos of Joe Rohde and James Cameron as they look at the models. It also appears there will be concept art (i.e. images) there, but who knows if it will be the same art we have already see. Let's hope there is something new. Finally, the conceit of the area: Disney's Animal Kingdom is working with a new tour company to get you to Pandora. Very interesting, but there is no word as to whether this concept will actually be used in the park itself or if its just for the D23 exhibit. It certainly does sound like something that would eventually be used for the park itself with the tour company being similar to Chrono-Tech and the time rovers over at the Dino Institute. Often the entrance to a land is a gateway of some type and here it might be the headquarters or office of this eco-tour company who is sending you to this land. It works for me.